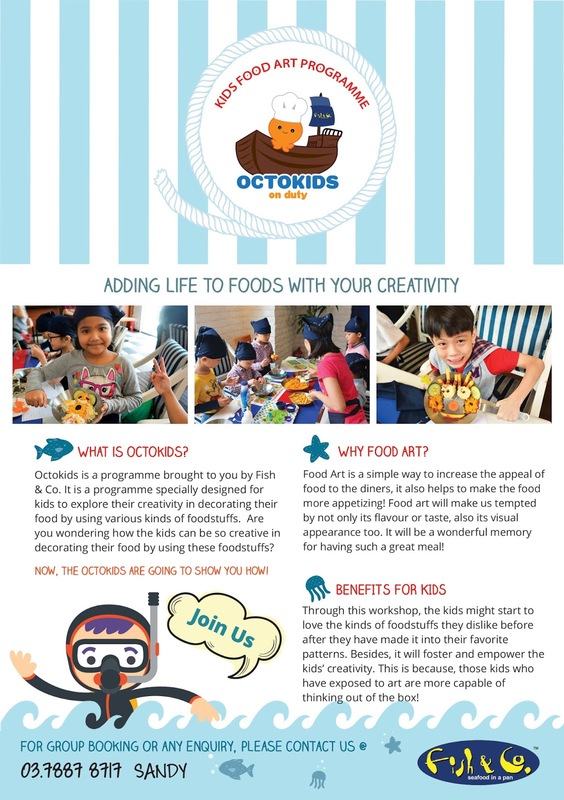 Octokids on Duty : The Food Art Programme by Fish & Co.
Nowadays, there is so many educational programme we can sent our kids to learn, from the music, dance and of course food programme. 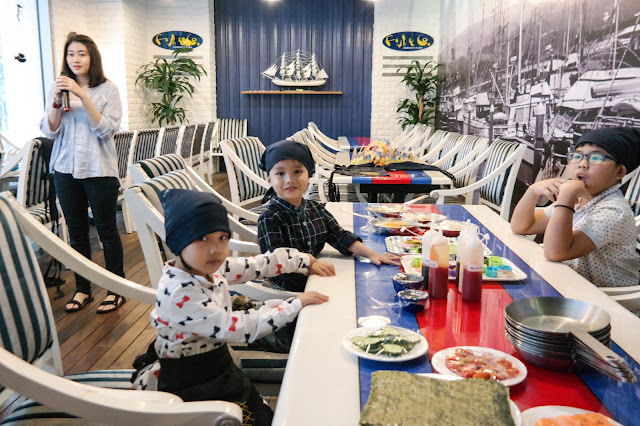 Recently, my kids and I were invited to attend the "Octokids on Duty", Educational Programme by Fish & Co.
'Octokids on Duty' is a programme brought to you by Fish & Co. It is an educational programme specially designed for kid to explore their creativity in decorating their food by using various of foodstuff in a workshop setting. 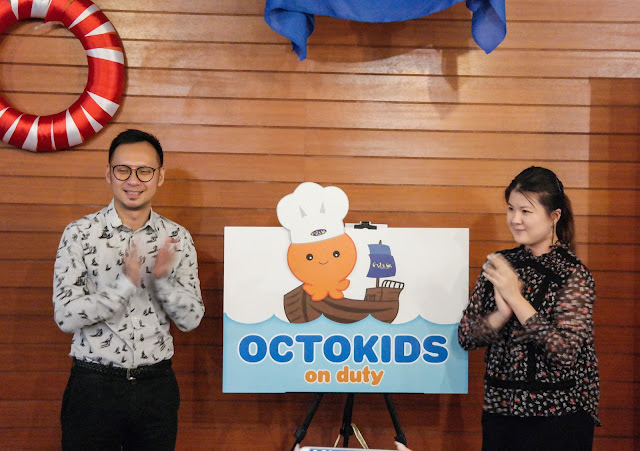 Here is the short video about "Octokids on Duty"
The workshop foucuses on the concept of "experiencing in a real working environment". In addition, it also emphasizes on fostering the kids' creativity not only on art papers but on the actual foodstuff. By adding creativity, they add life to the food, and this is exactly Food Art is all about. Why is Food Art so important? 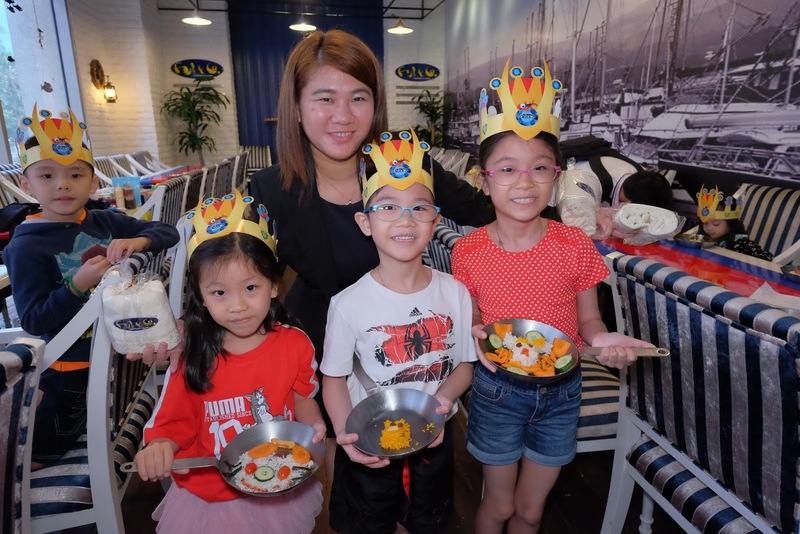 Food Art is a simple way to increase the appeal of food to the diners, it also helps to resent the food in more appetizing manner! Food Art tempts us not only with its flavour or taste: visual appearance plays an essential role too. We want to create a wonderful food memory for kids through this interesting experience! 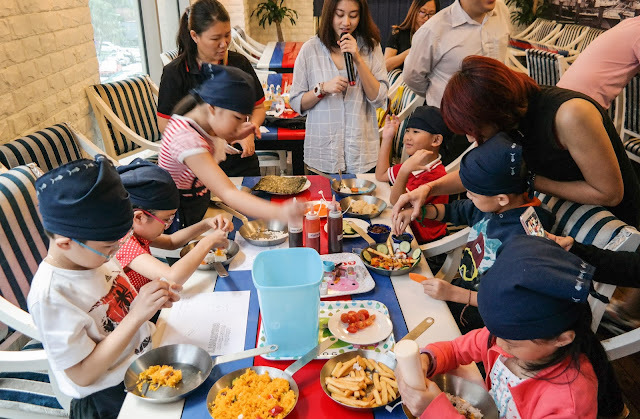 The programme also want kids to start falling in love with certain foodstuffs they dislike before by giving them an opportunity to manually create dishes in a way they simply love! 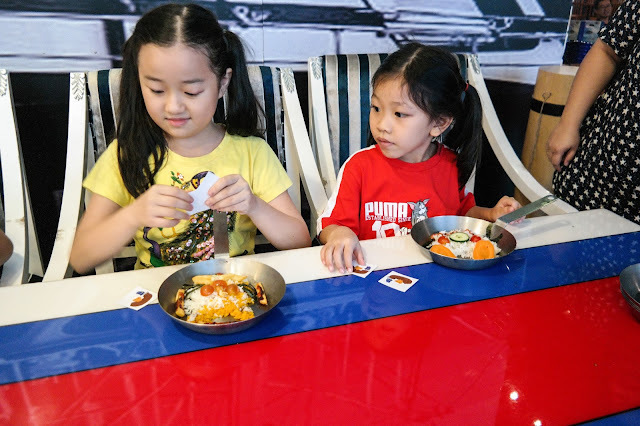 Kids will be more appreciative towards food after the workshop. 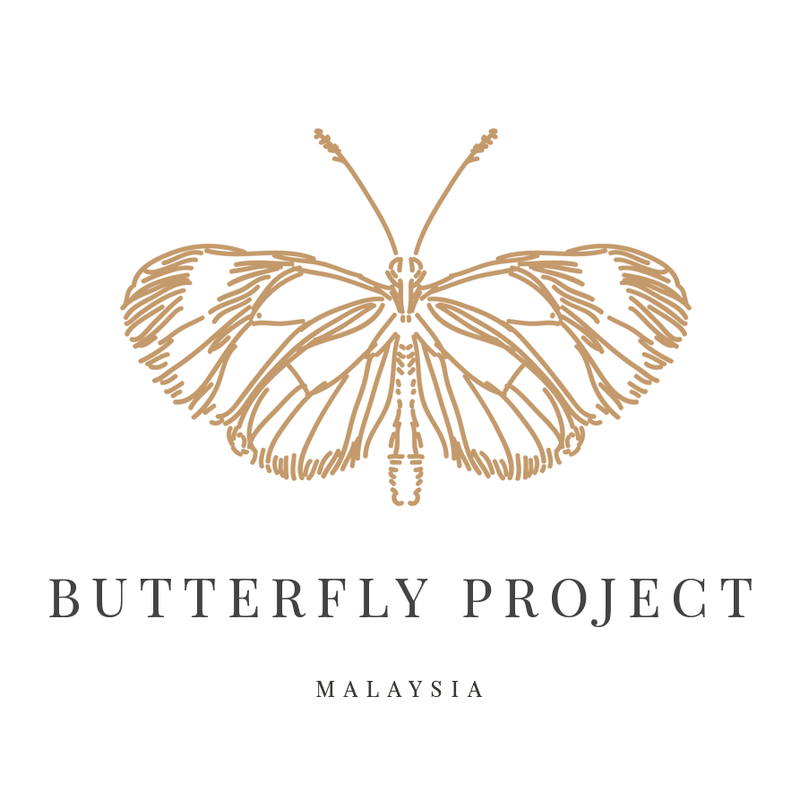 Besides, creative workshop as such fosters and empowers kids’ creativity. Kids who are exposed to the concept of art are more flexible and capable of thinking out of the box! During the workshop kids are exposing them-self with different kinds of food and it allows them to know more about food. 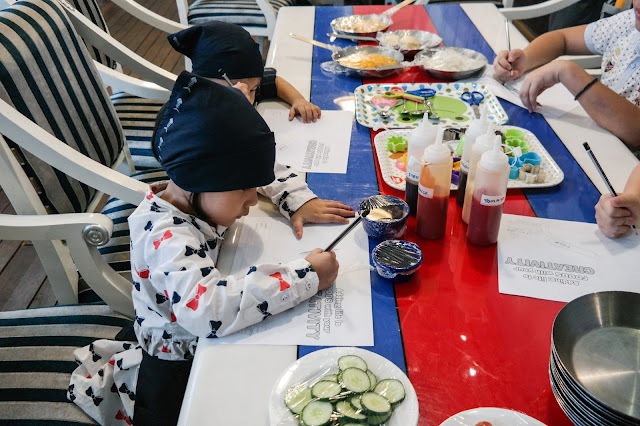 Apart of it, the creativity will be enhance when the kids start to be independence on sketching their food art. Zahra plate and Fateh trying to be creative! 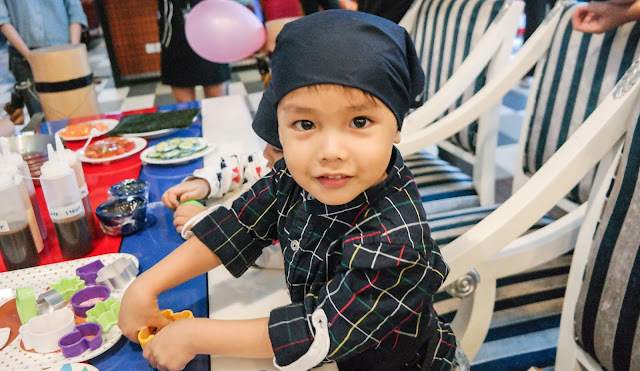 Its a great exposure for the kids to let them be more creative, enhance the imagination and be independence with what they want to do. All the kids were enjoying their moment and feeling proud with their creations. 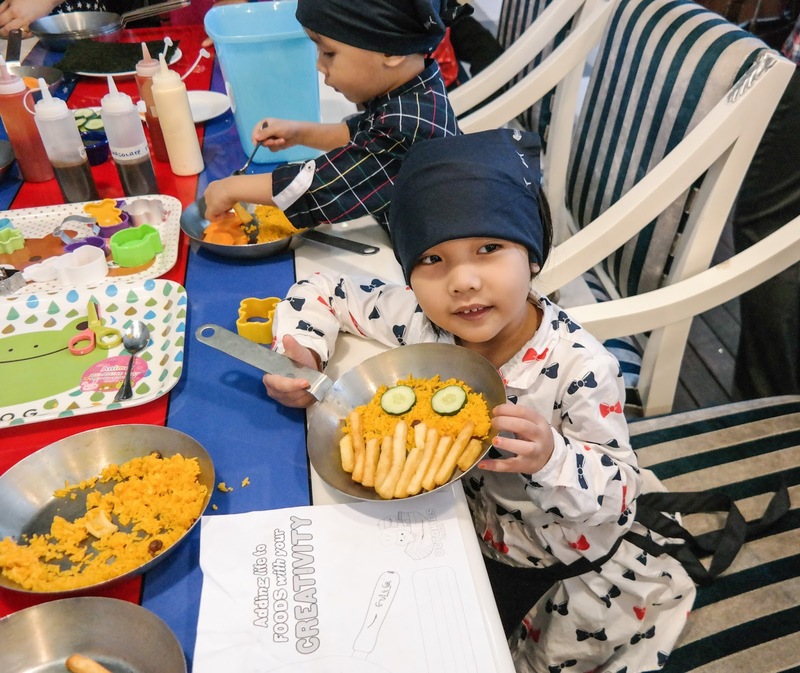 The best plating also will get rewarded after the judging session, and this also helps your kids to be more confident with their creativity. “Octokids On Duty” is now available and welcome all booking enquiries from all travel agencies, education centres and organisations. 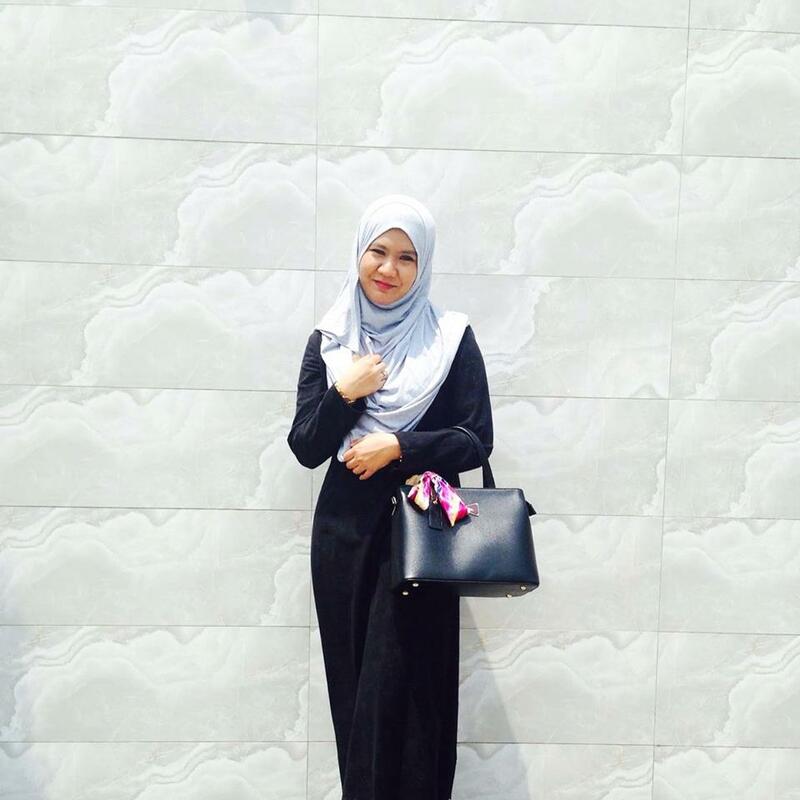 Please do not hesitate to contact Miss Sandy at 03-78878717 or email enquiry@fish-co.com.my for further details. 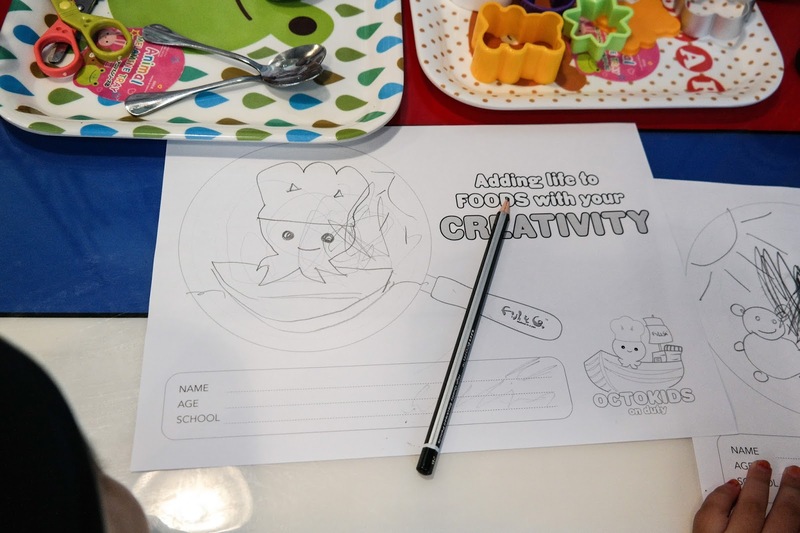 Bring Out Your Kids Creativity Now!